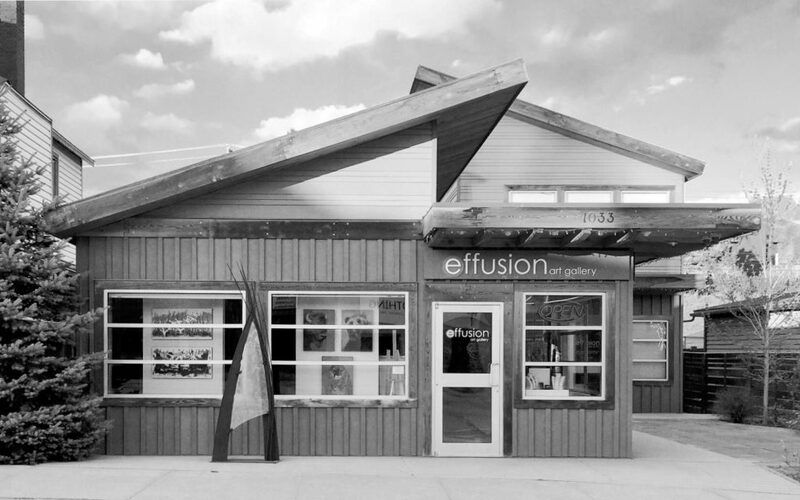 Welcome to the Effusion Art Gallery + Glass Studio – sourcing, creating, and installing beautiful art into residential and commercial spaces throughout Canada and beyond. We love art. Our passion is helping clients create their own unique space with beautiful, one-of-a-kind pieces for any environment. We offer a revolving roster of some of Canada’s most talented and brightest contemporary artists, featuring an eclectic selection of art in a range of mediums. 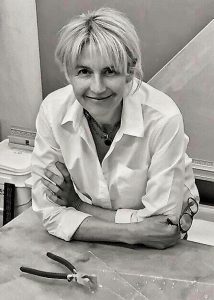 On-site, gallery owner and resident artist, Heather Cuell, crafts custom designs of architectural and art glass into decorative and functional pieces captivating the most discerning of clients. Clients can always expect friendly and professional services that include design guidance, on-site consultation, professional framing, along with regional private viewing, delivery , and installation in the Columbia Valley, Banff, Canmore, and Calgary areas. We offer purchase options including flexible layaway plans and our very popular ‘pre-sale’ experience. Raised along Australia’s Queensland coast, Heather made Canada home just over 30 years ago. Falling in love with its breathtaking beauty while here on a ski trip, she decided to stay for one more season. If not in the gallery, you’ll find Heather content in her studio creating new and exciting kiln-formed cast glass pieces. Heather continues to enjoy the Canadian outdoors with her husband, son, and Nemo, the Border Terrier. Originally from Banff, Alberta, Trent is our ‘go-to’ guy. 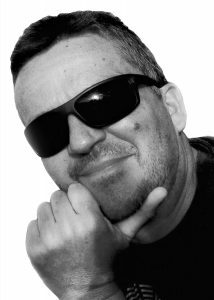 He can build, fix and renovate at will and has an excellent understanding of art placement, design and spatial awareness. When not working, he can be found outdoors, enjoying Invermere’s natural bounty, usually with a coffee & Bailey’s in hand. After years of practicing nutrition in a West Vancouver clinic, Erin recently returned to Invermere to move in a more creative direction. She has a sharp eye for colour harmony and is excited to be combining her passions of science, beauty, and design. 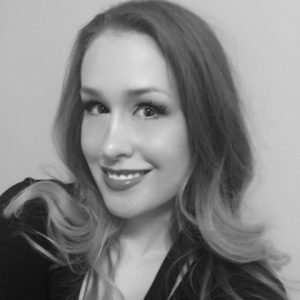 When not working, she can be found blogging, expanding her photography and painting skills, or nerding out on another passion – colour theory. 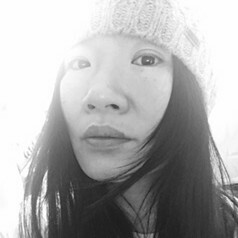 Born and raised in Montreal, Quebec, Hannah moved to Invermere in 2012 after living and working in Tokyo for almost 10 years. When not at the gallery, she’s helping newcomers to Canada adjust to life in the Columbia Valley, and providing community support services in the area. Outside the work environment, she spends a lot of time with her two rescue husky crosses – Soba and Darin. 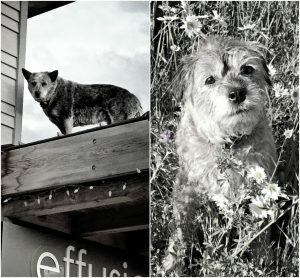 Nemo – the diving Border Terrier – will give you a friendly welcome to the gallery! When not greeting guests, she can be found curled up in a cozy corner or sunny spot outside.